Manda started as a personal training client with Jules in late 2013 to help her with weight loss and improve her fitness. Manda got the bug for running and progressed from completing numerous 10K and 10 miles events to Half Marathons and triathlon. She successfully completed the London Marathon in 2016 and Dublin Marathon in 2017. With a natural talent for encouraging others in the JB tribe to fulfil their potential, Manda gained her Level 2 qualification in Fitness Instruction and Membership of the Register of Exercise Professionals in 2017. She is also an England Athletics Leader in Running Fitness and is First Aid trained. 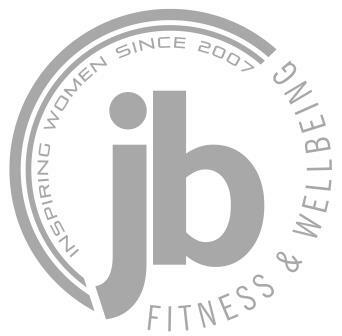 Manda now regularly instructs our Metafit and Circuits classes in addition to leading our Run JB sessions.